In a desperate attempt to literally think my way out of my writing slump, I’ve been reading a lot of books about writing lately. This was my least favorite thing to do for any English course ever, middle school to graduate classes, which is not to say that I didn’t learn anything. I just thought I didn’t need to learn anything from these books that good old trial-and-error wouldn’t teach me. Well, now trial-and-error has driven me to wild-eyed insomnia and just typing “All work and no play makes Jack a dull boy” alone in my bedroom while I pretend to write the best novel ever. It has also made me hyperbolic. Now, I’m not sure either of these are moving me to passionate heights of writing, but they’re fun and happy because, man, these guys are in love with what they do. That’s good enough for me for now. I am still in love with what I do when not crippled by self-doubt. The key seems to be to just not think about where this writing is going. To just write. 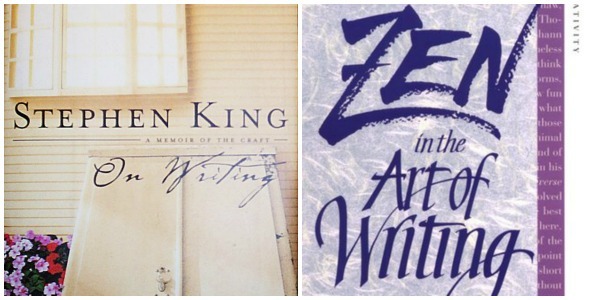 Bradbury’s lists are filled with things like: “THE LAKE. THE NIGHT. […] THE NIGHT TRAIN. [… THE DWARF. THE MIRROR MAZE. THE SKELETON.” From these lists, he’d pick one or a few and then write a “long prose-poem-essay” that would eventually turn into a story. 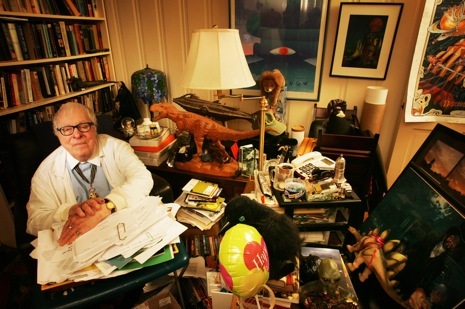 Make a list out of all the objects in Ray Bradbury’s office. Things I like to write about, usually: LGBTQAI in love with other LGBTQAI. Fairy tale renditions. Creepy forests, with or without snow. Things to do with water. Too much thinking. Mental health survival. My list: The graveyard in the middle of the city. The Ferris Wheel. The beach after the storm. The three girls on the bus. 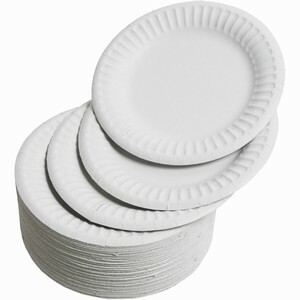 The paper plate. The prophet. The succulent garden. The guava tree. Things Chebk likes to write about, usually: Female protagonists. Fantasy and action. Science! Brilliant underdogs beating the odds. Being awesome. Overcoming failures. Her list: The glasses. The balloon. The costume. The middle of the volcano fields. The dieselpunk. The underwater. The hot boy. I want to see that story. We’ll see if this yields anything in the next few months. I’ll try to update on my writing processes in the upcoming month, as well as a few book reviews, including Harper Lee’s Go Set a Watchman. We will also finally be able to reveal more of Chebk’s projects towards the end of July. What would be on your list, writers? Let us know in the comments! A scuba diver comes out of the warm waters of the pristine beaches of Oahu with the sun burning high in the sky. He collapses and shivers onto the sand, struck with hypothermia. This series was inspired by a panel I attended at a past convention where we learned about hypothermia. I went to it under somewhat false pretenses as it was sold as a panel about hypothermia and deep space cryogenic travel (which I am terribly interested in because it seems so unfeasible, but that might be for another post), but it was interesting nonetheless and I thought I could definitely use it in a story where there was a MC in the middle of the snow on a different planet and lost in a blizzard with a tauntaun (Star Wars reference). Unfortunately, while TGotT is well-written, well-paced and an all-around decent thriller, it has little to no diversity to speak of, at least not at length: a rotation of three complex female narrators and a single person of color as a side character, a Serbian therapist. Not much fodder for OKP. Upon reflection, however, this book does follow a trend in my reading lately, namely: Books I Shouldn’t Read While Dealing with Depression & Anxiety. Or, as I’ve been calling it, my “Maybe Not” books. I have been dealing with a formal diagnosis of General Anxiety, Depression, and mild OCD since my first year of high school. I have been on medication since and see a therapist regularly; both help significantly. There are still problem periods, despite the good health days I can sustain for longer and longer. 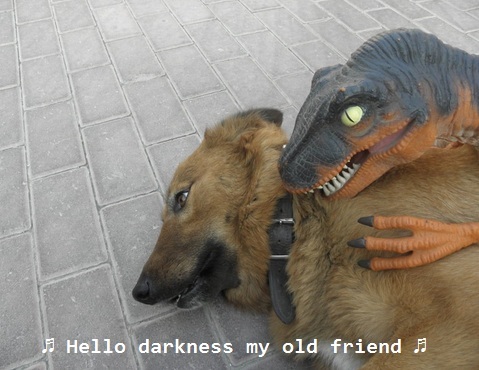 Since finishing up my degree, my mental health has been in a downswing, which has taken its toll on my physical health. Reading is usually my go-to for distractions, but on my bad days, it can be a little more difficult to muster up the effort required to concentrate on new books. This forms an unfortunate cycle: fail at reading books, go out to find books I think I can struggle through, bring books home to attempt reading, fail at reading books. I don’t necessarily think that there is a trend in darker writing (in the same vein as the gritty realism in movies that Christopher Nolan’s Batman Begins sparked in the superhero genre), but picking up a bestseller lately tends to entails murder (TGotT and every book I picked up on the front tables of Barnes and Nobles last week), post-apocalyptic woes (Station Eleven), war (All the Light We Cannot See), or any combination of the above. To backtrack a little, these darker plots and characters aren’t, you know, a sudden revelation. (Catcher in the Rye, Lord of the Flies, To Kill a Mockingbird, The Great Gatsby, Frankenstein — no happy endings here.) But when you’re looking for something a little lighter to read, suddenly it seems that those stories are all that exist. A person can only read Jane Austen and shoujo manga so much. So I always end up attempting books I know I shouldn’t read…and then regretting it as I’m reading. Getting to the end is usually not advisable. The end result is usually really bad days. 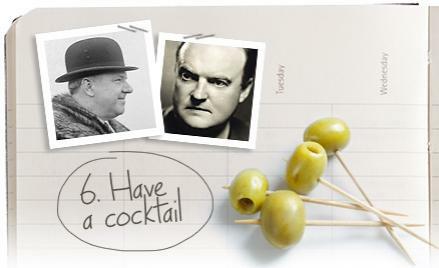 Lately Chebk and I have been taking it easy on the blogging front to work on some of our independent projects. 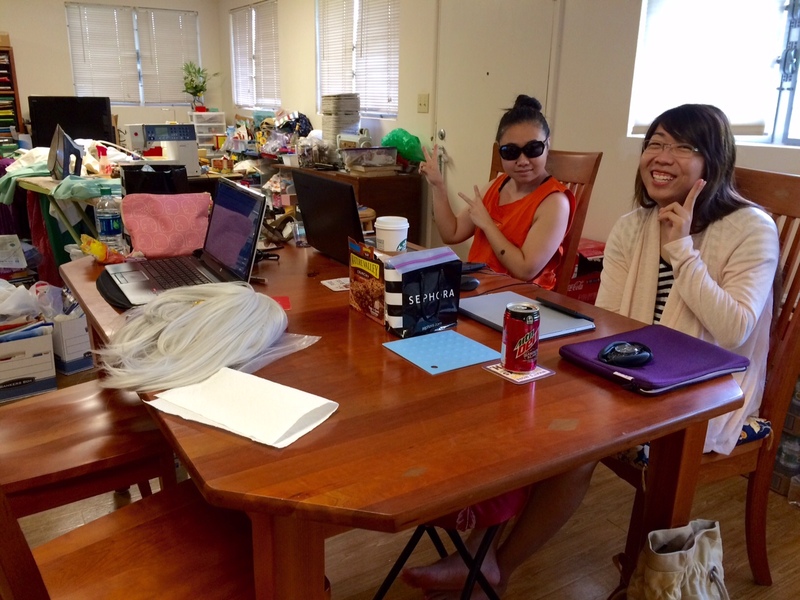 Some of Chebk’s are still under-wraps — though suffice to say she is gearing up for Hawaii’s first sci-fi/fantasy convention, Comiccon Honolulu — alongside her usual writing endeavors. Meanwhile I am basically writing full-time…which is not to say successfully. I have never been one for ritualized writing. While I am a creature of habit, I don’t need to write at a specific time, in absolute silence, with northern light, and a certain mug with the same brand of tea every day. Thinking about making all those stars align day after day would drive me to defeat. Probably not an acceptable ritual. 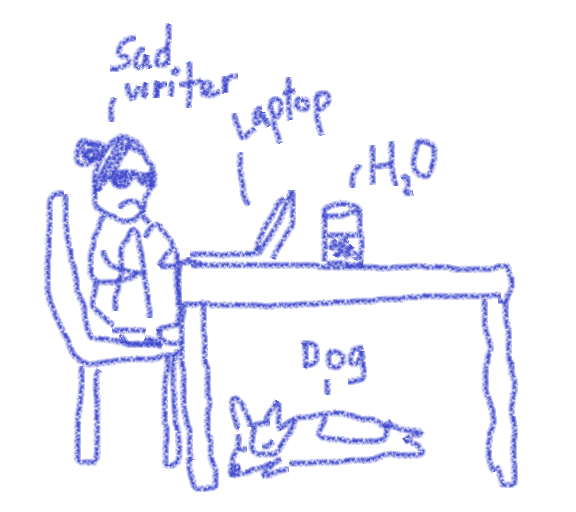 And yet, after a slew of rough sessions (feeling stagnant, distracted, unproductive), I began looking for tips to not feeling quite so bad at the end of each writing day. I’m not sure what I’m going to do with the knowledge that a lot of authors wrote while lying down in bed (George Orwell, Mark Twain, Edith Wharton, Winston Churchill, and Marcel Proust ) because I’m 100% sure all I would do is sleep, or that Victor Hugo ate two eggs raw and then stood in a front of a mirror for hours writing. I’m not sure whether the raw eggs or the mirror deters me more. My usual haunting grounds. I start after I eat breakfast, around 8 or 9 AM, write until lunch (30 min. break) and then continue until anywhere between 4 and 6 PM. Requirements: Water. Music in background (usually 8tracks; great music site). Didn’t have a picture of home. Have an MS paint version. Pros: Maximum comfort (i.e. no anxiety). Easy access to bathroom and food. Free wi-fi. Cons: Occasional interruptions to help my father around the house. Easy distractions. Cabin fever because I write here so often. Thoughts: Maybe I need to start standing when I write at home. I get too comfortable. Not gonna lie, I write here a lot. Time ranges from two to, like, twelve hours. Where: Main dining room table. Chebk and co. Don’t mind the convention stuff scattered everywhere. Pros: Chebk keeps me on task. Someone to bounce ideas off of. Easy access to bathroom and sometimes food. Cons: Constantly intruding on Chebk’s space. Thoughts: I need to keep myself on task instead of using Chebk. 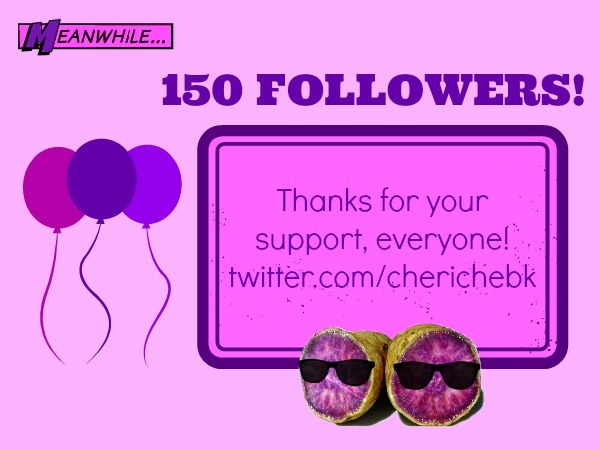 Chebk usually keeps track of site stats for OKP, and she’s been informing me that we’ve been teetering on the brink of 150 followers for a while now. We finally hit the number, and, since we didn’t celebrate previous follower milestones, we thought we’d take the time to thank you all for your follows, your likes, and your comments on our posts and blog. We’re very grateful to know that we are not shouting into the void, and that there are others out there interested in discussing media representation, diversity, and books in general with a couple of tired and confused Japanese-Okinawan kids. 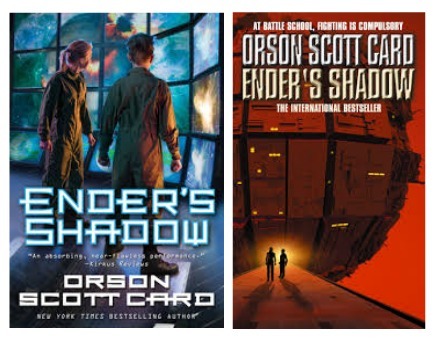 To celebrate, we still have a couple of copies of Orson Scott Card’s Ender’s Shadow to give out. This is one of Chebk’s very favorite books (she gave it a million potatoes in her review) and she’s always ready to spread the gospel as needed. To enter, please leave a comment on this post and we’ll announce the winners from a random drawing at the end of the month. We know we’ve been a bit remiss lately in posting, but we really appreciate everyone who’s stuck around. Thanks again! So Cheri wrote a post about Hawaii, where we live, not having any bookstores (and then she went off on a tangent). 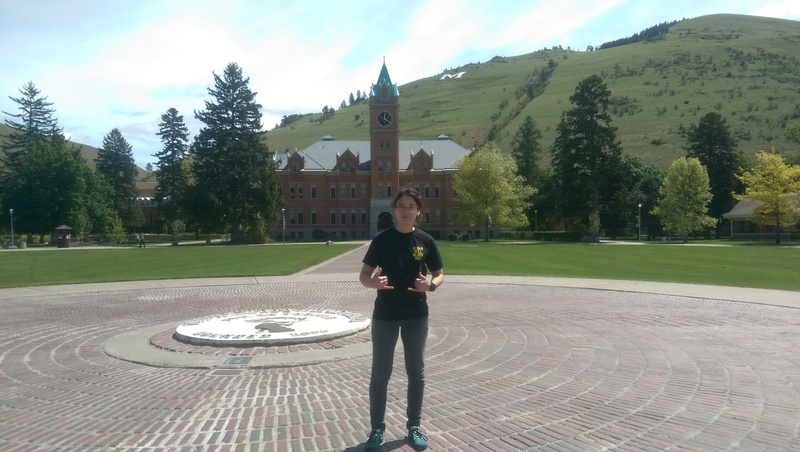 I recently went on a trip to Missoula, Montana to visit a friend and my two requirements were one, that we eat a ton of donuts, and two, that we go to a bunch of independent bookstores. Requirement one, unfortunately, went unfulfilled, but we did go to bunch of bookstores which was like ascending to heaven for me. There were new books and used books and both at some of the stores. It was a revelation because the business model hadn’t occurred to me that you would be able to sell new books for cheaper. Cheaper is always appealing to me. 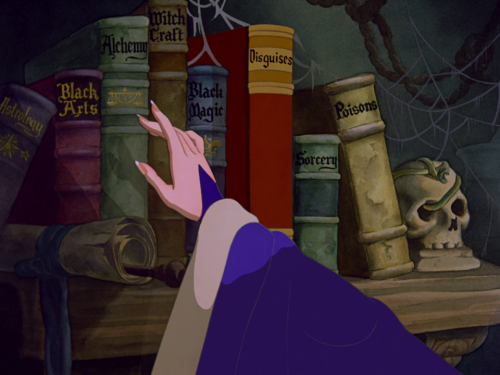 The first bookstore we went to was…closed. And I was worried how this is how the rest of the trip would go. Luckily, it was not a precursor of what was going to happen. After spending the day meandering around town, when headed back we popped into Fact and Fiction books where they sold an amazing amount of local books. The entire front half of the store held books solely from Missoula authors as well as literary magazines from a collection cultivated by the undergraduates at the local college all the way to the pacific. The one curated by the undergraduates is called The Oval (https://www.umt.edu/theoval/) and held a few interesting pieces that shed some light on the culture in the area that I was unaware of (Native American mainly).